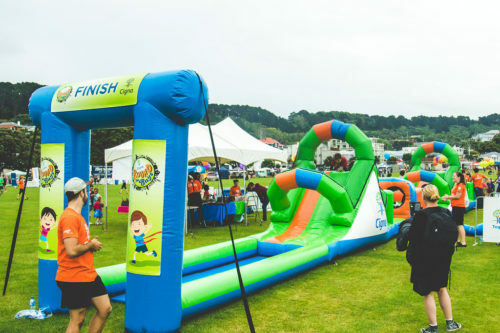 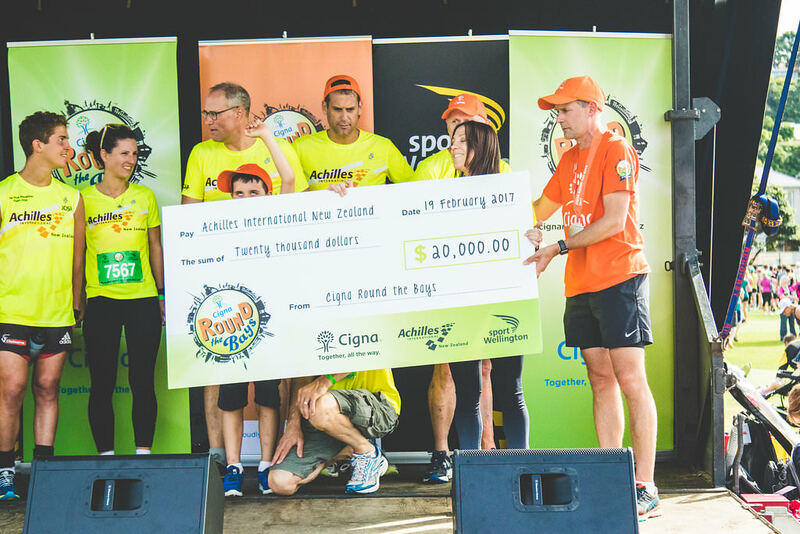 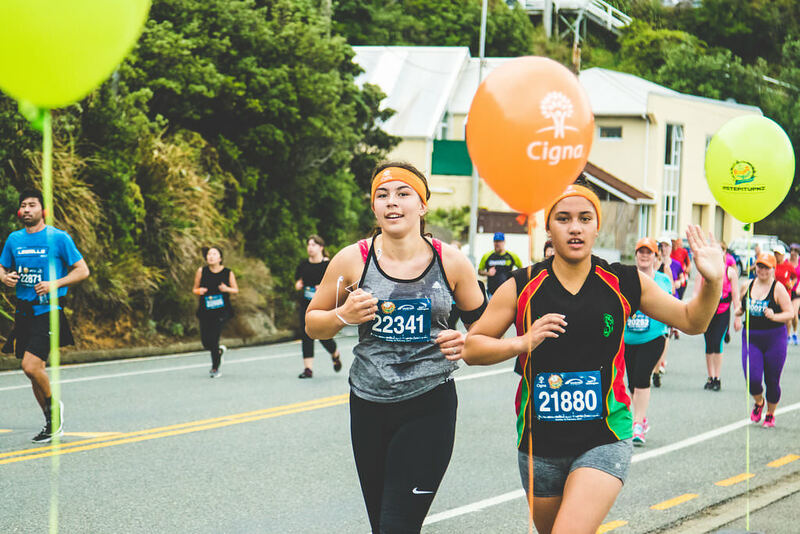 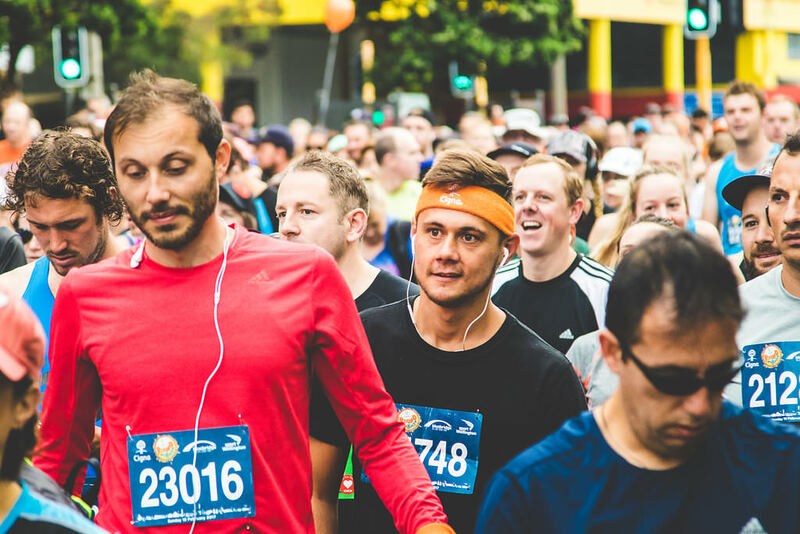 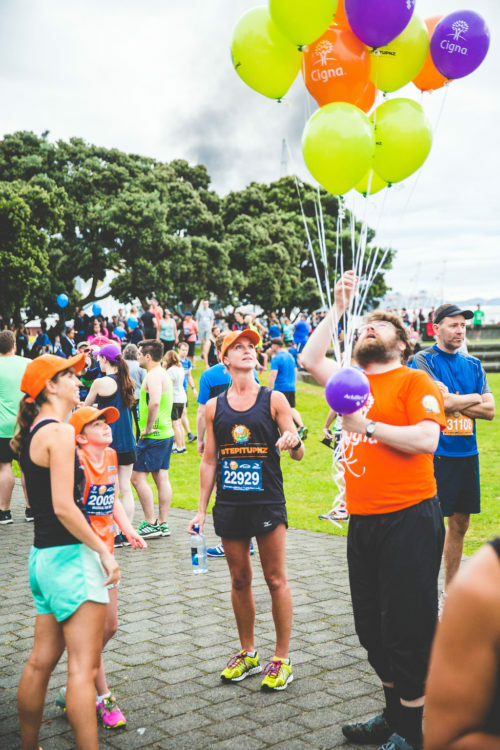 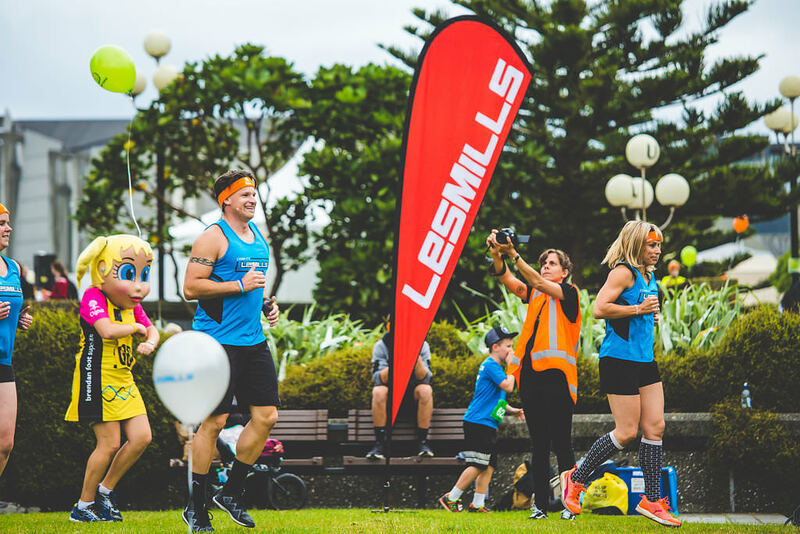 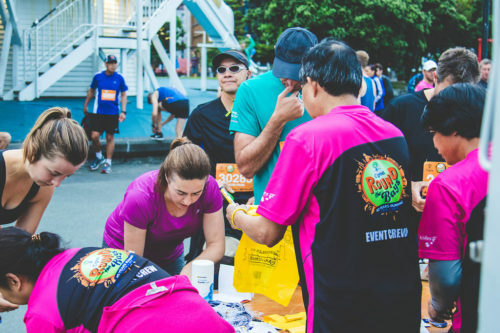 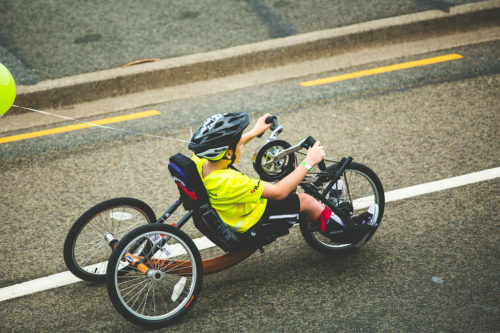 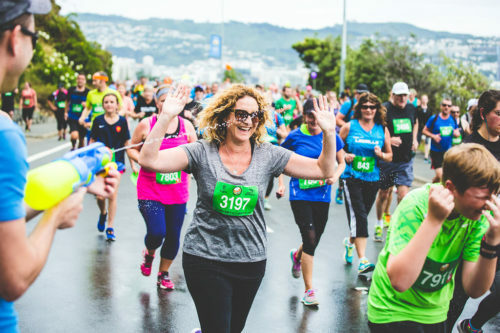 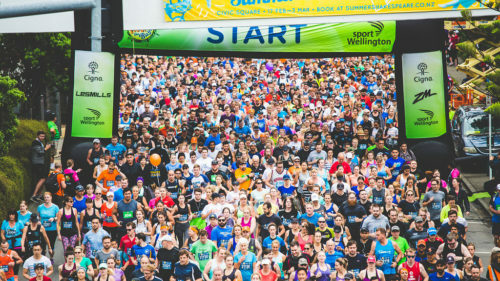 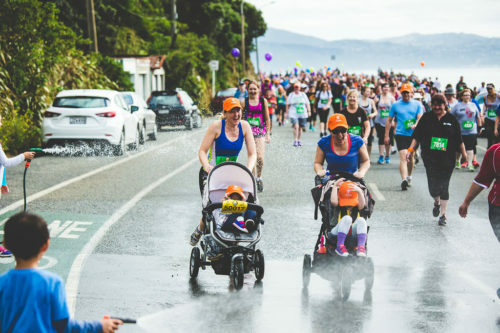 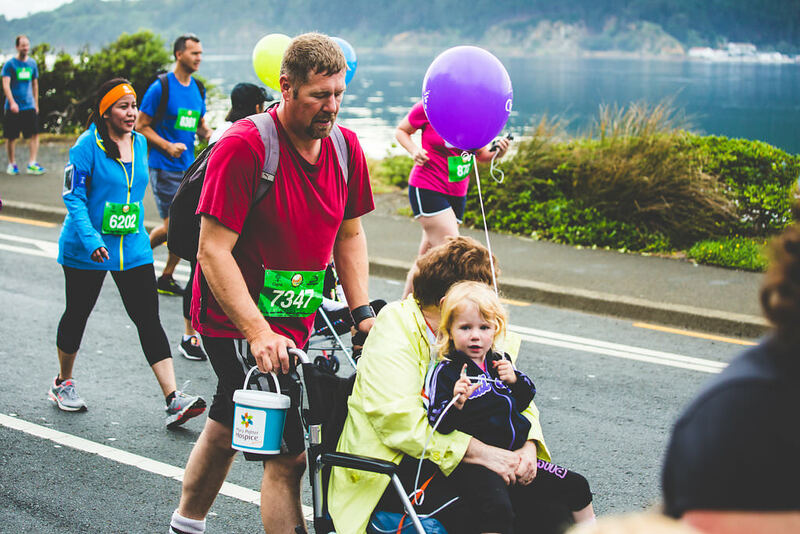 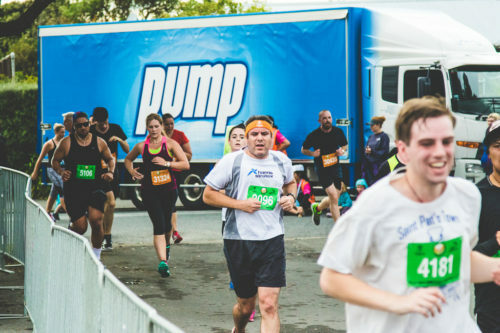 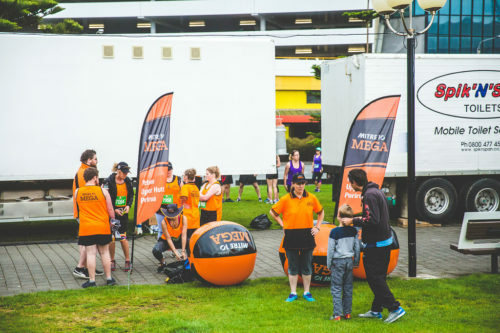 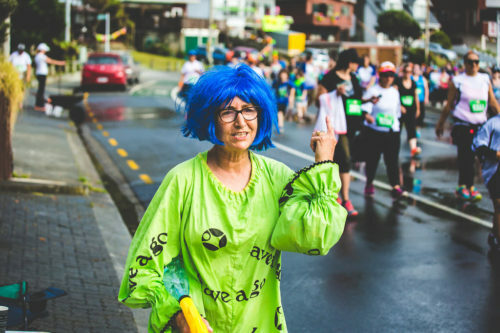 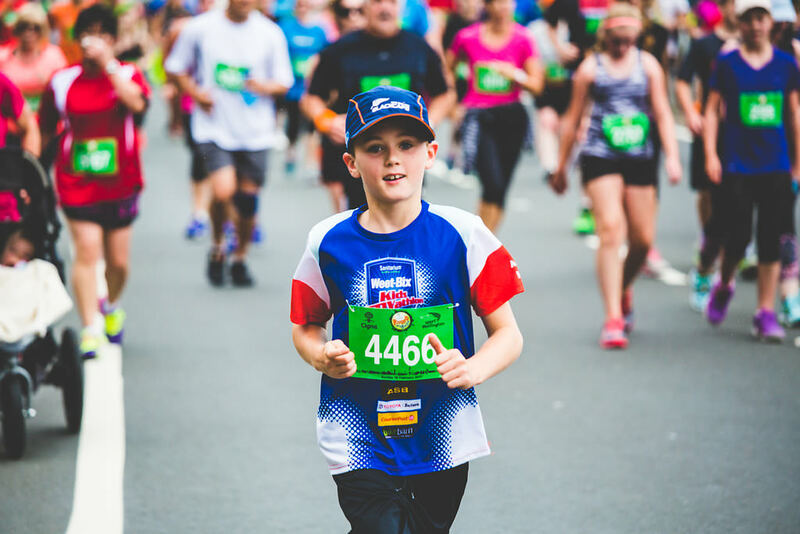 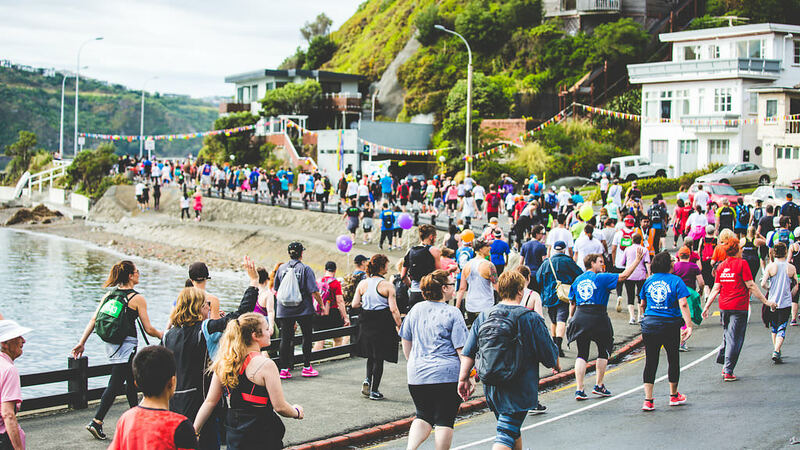 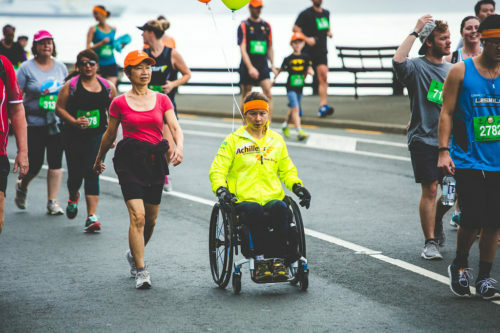 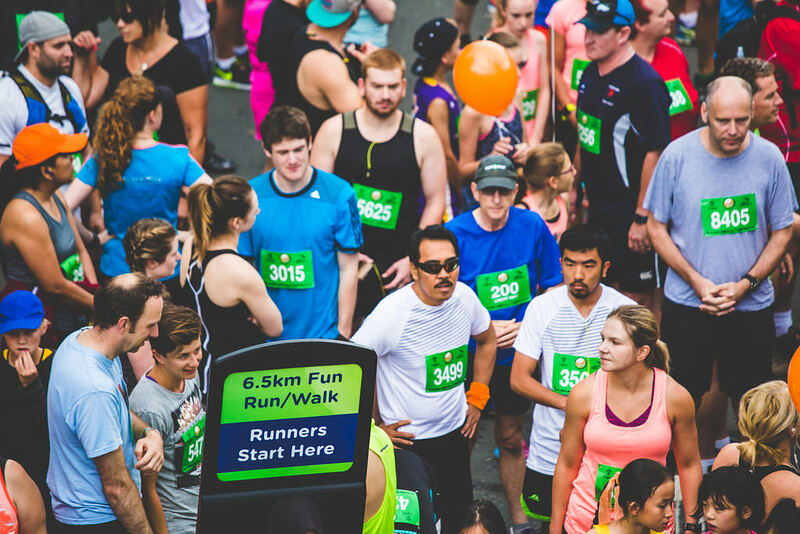 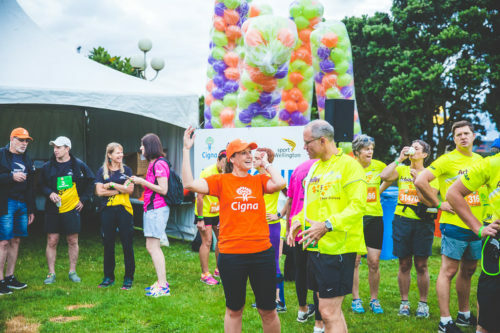 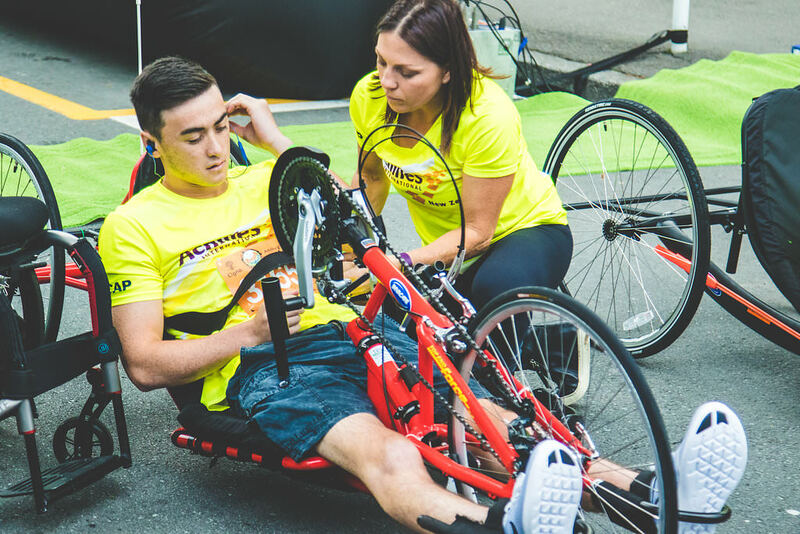 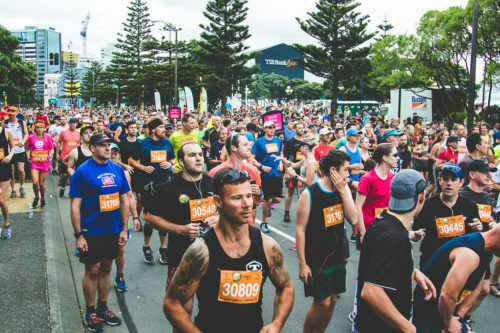 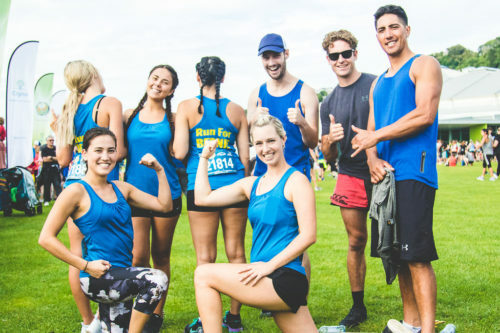 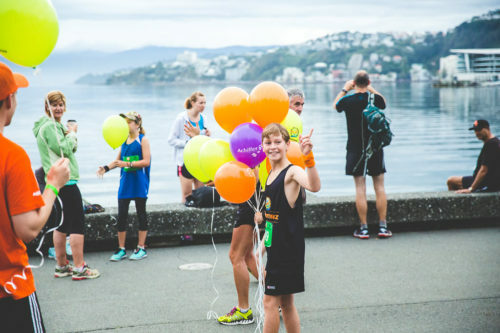 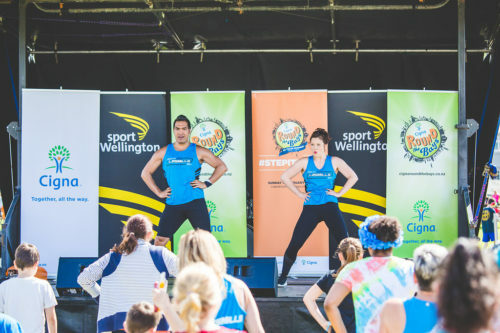 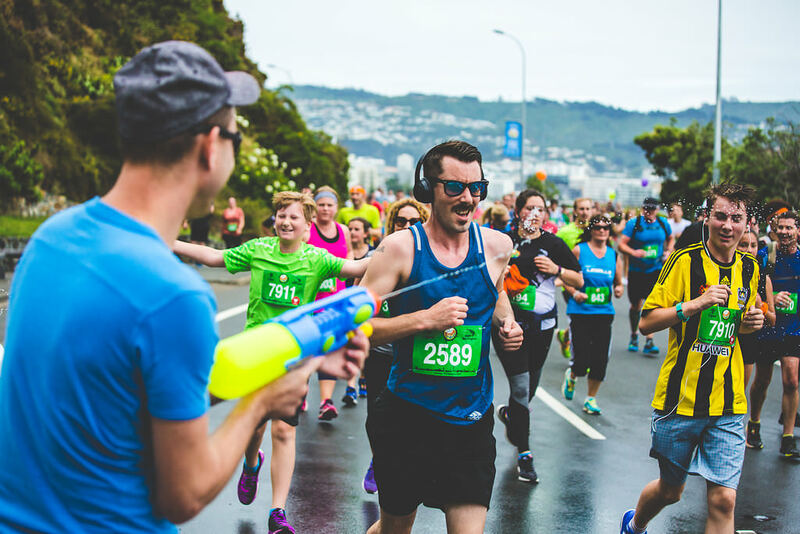 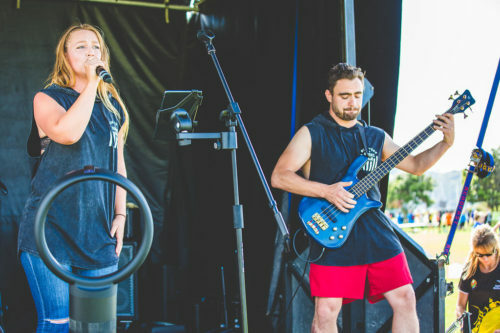 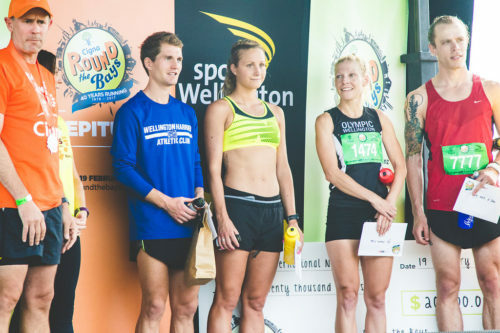 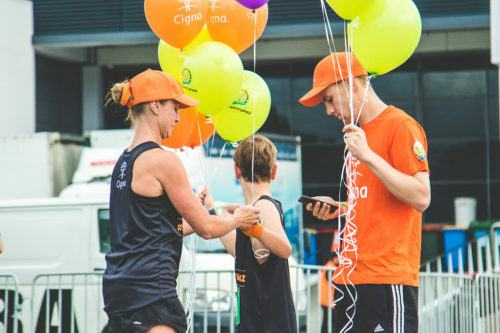 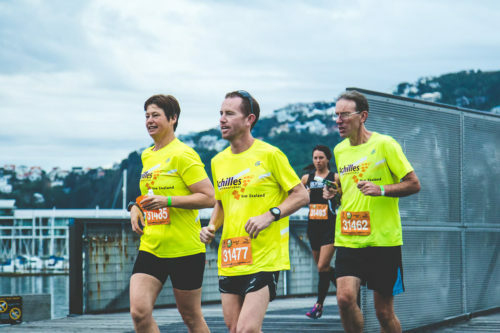 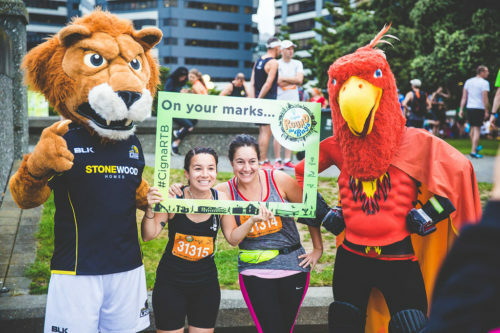 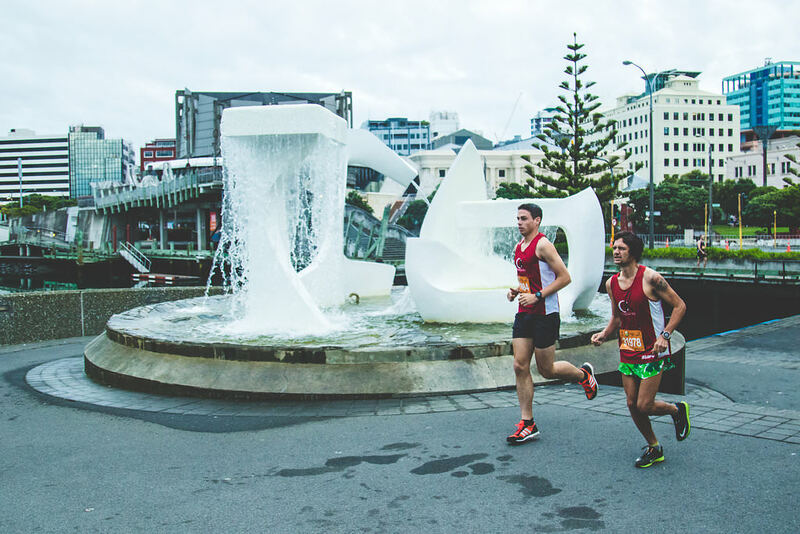 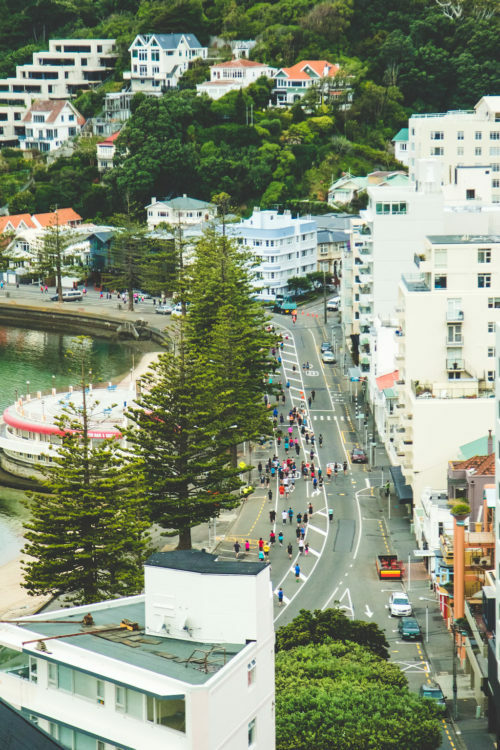 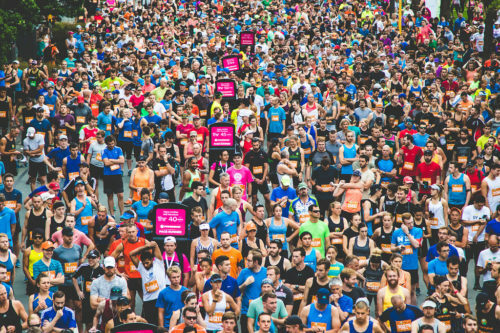 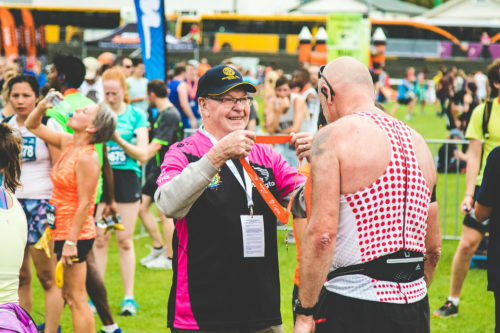 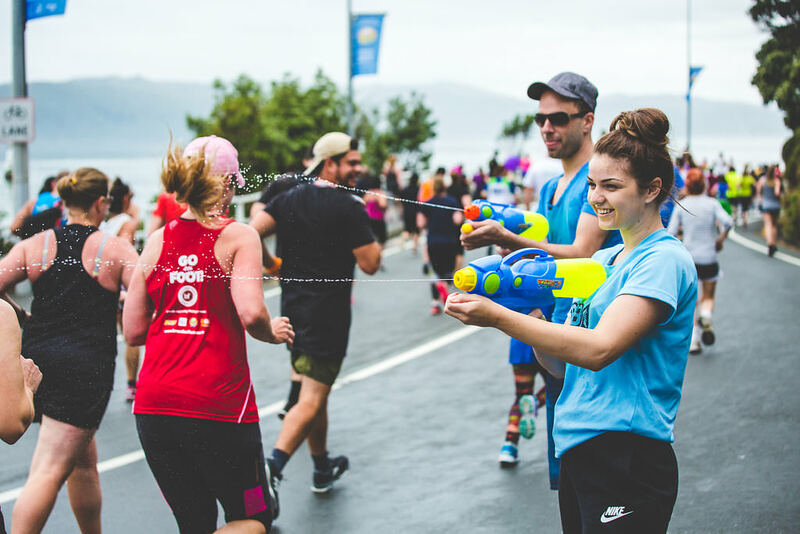 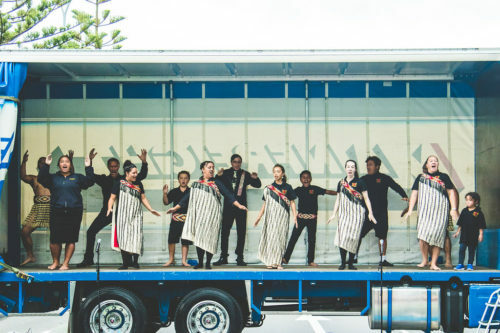 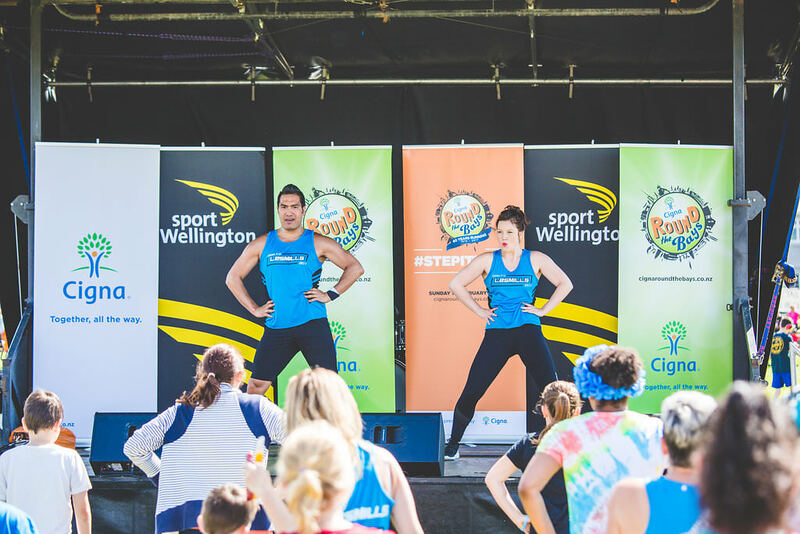 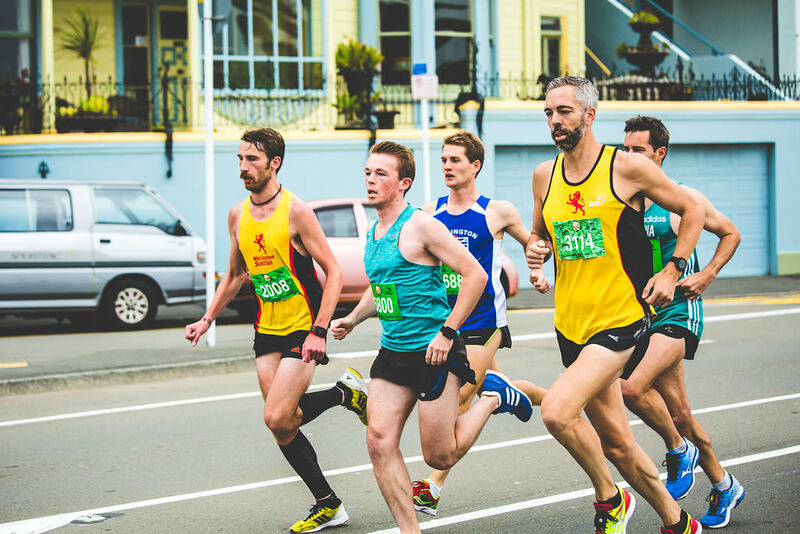 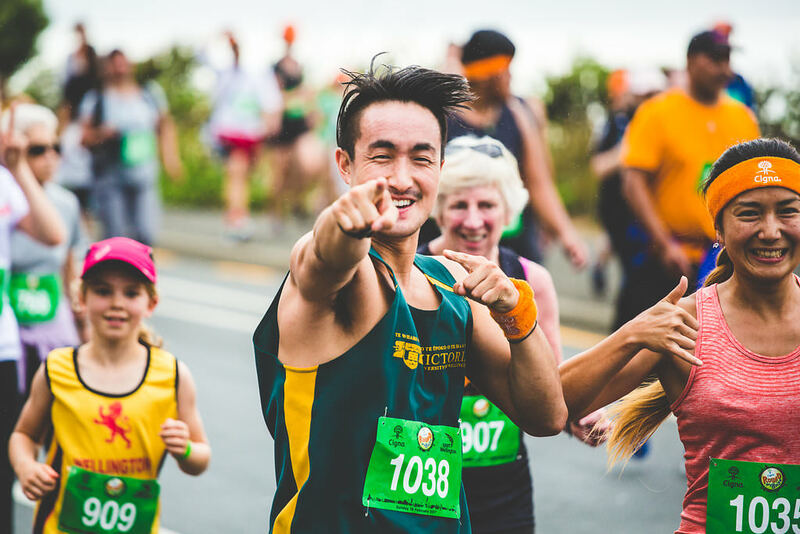 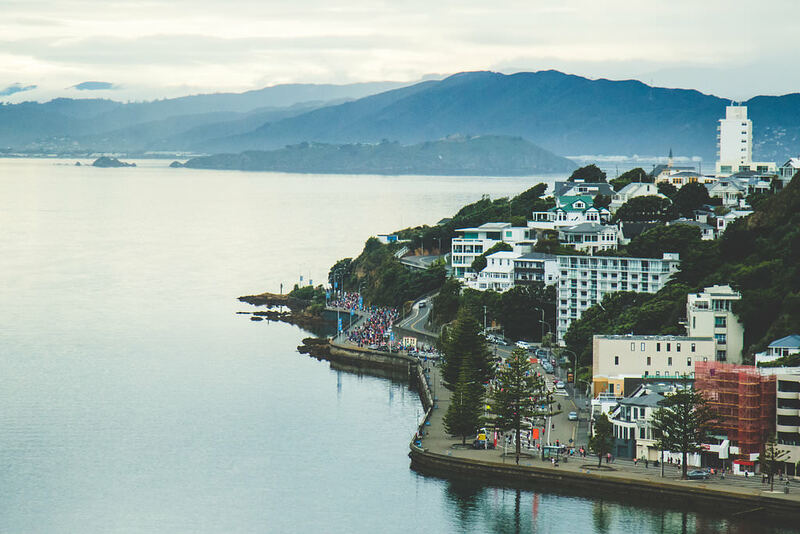 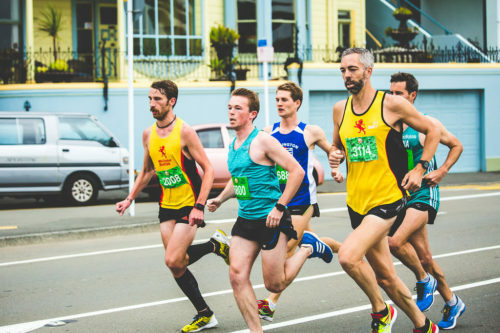 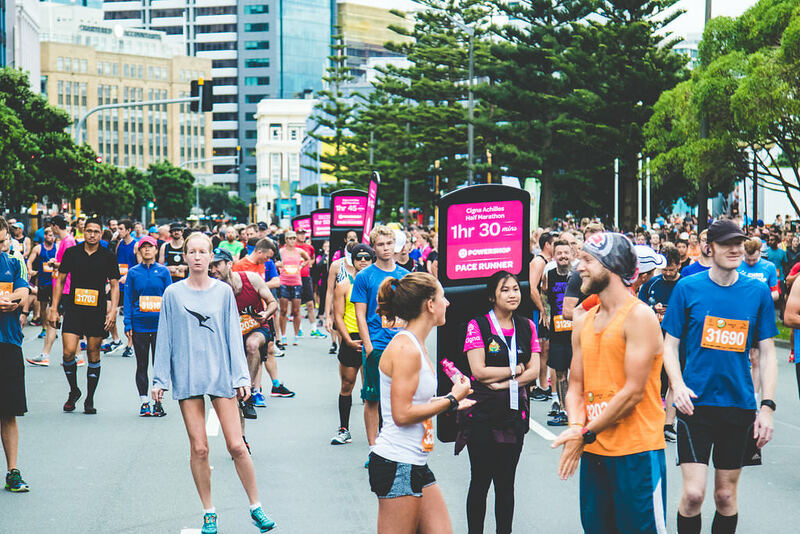 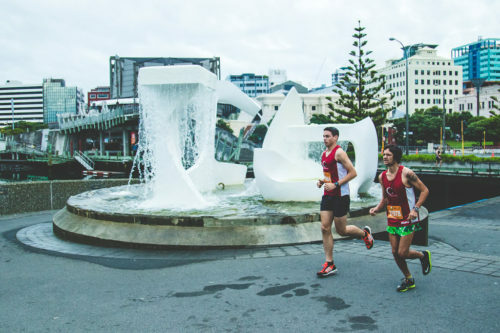 Since 2014, Brady & his team have been the official photographers & videographers for Wellington’s annual Round The Bays fun run/walk, & half-marathon. 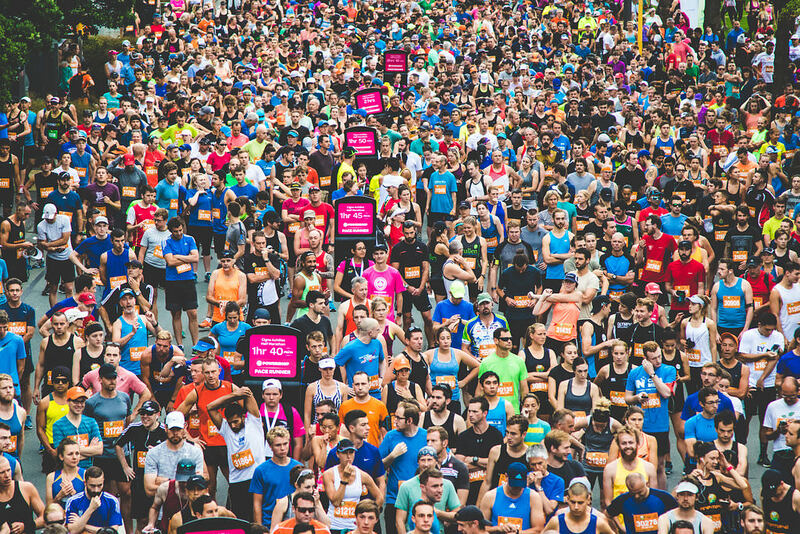 This year was no different and they captured shots from the start line to the finish line, and everywhere in between. 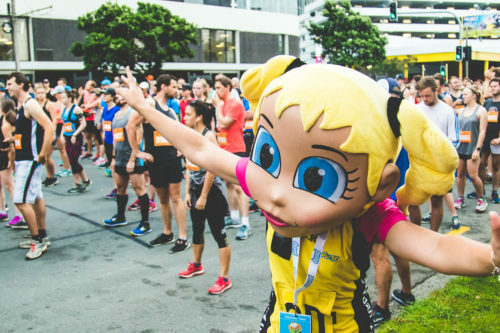 Already looking forward to next year!